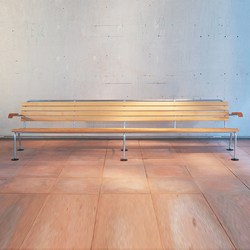 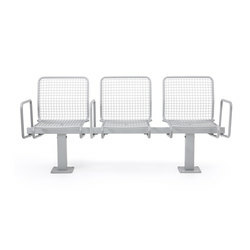 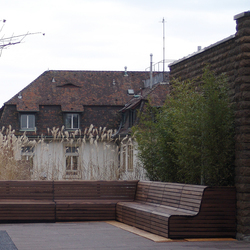 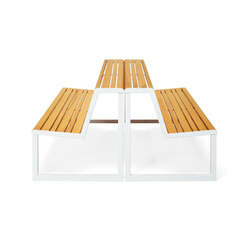 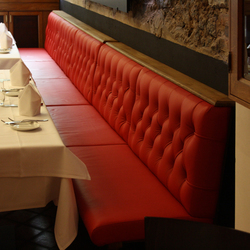 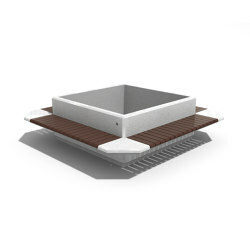 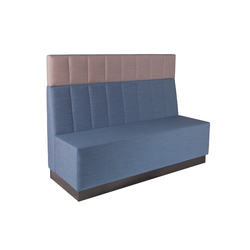 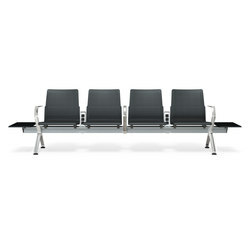 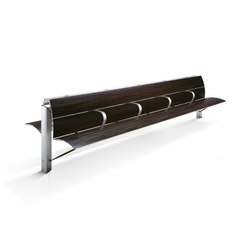 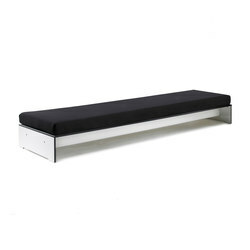 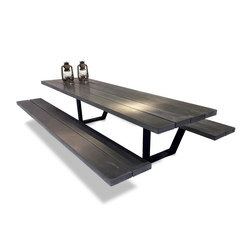 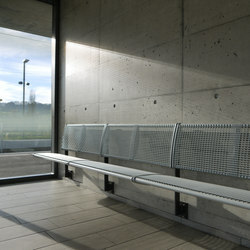 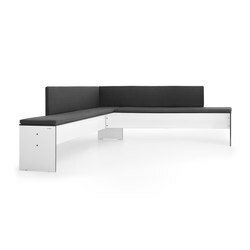 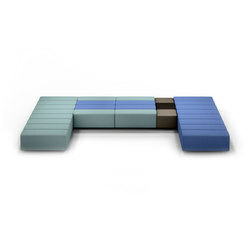 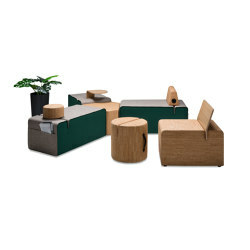 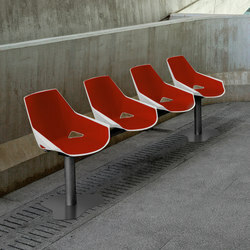 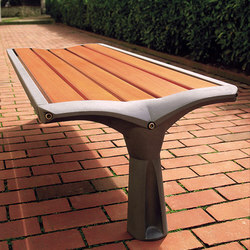 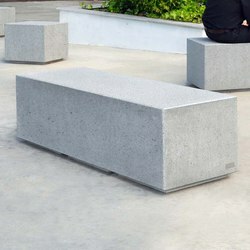 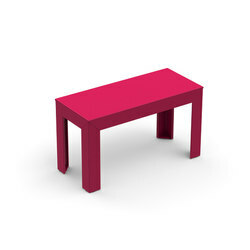 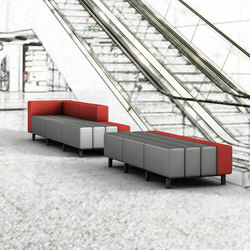 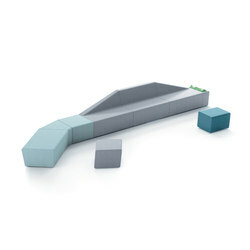 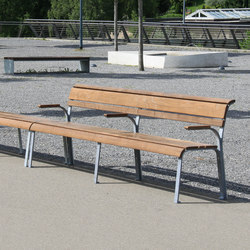 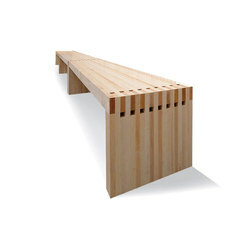 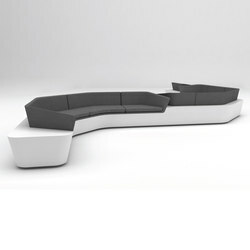 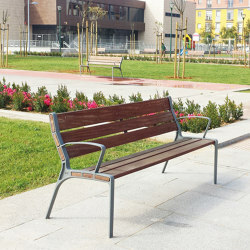 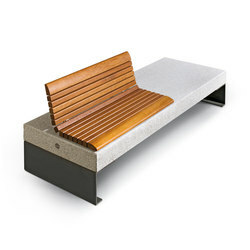 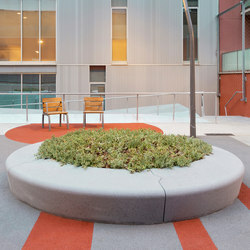 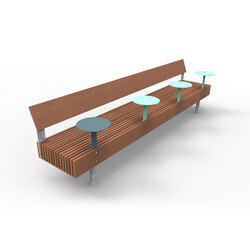 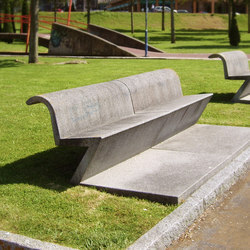 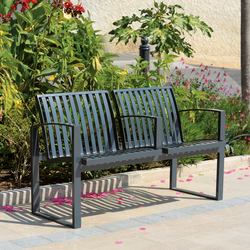 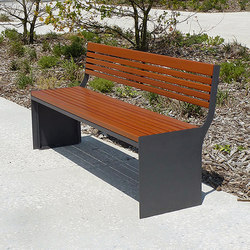 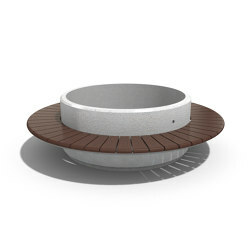 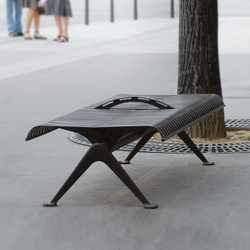 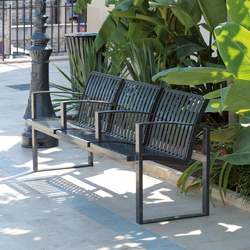 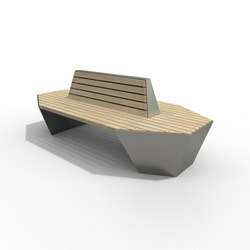 Benches constitute a compact, yet incredibly diverse, product group. 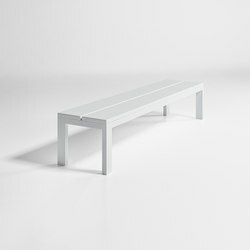 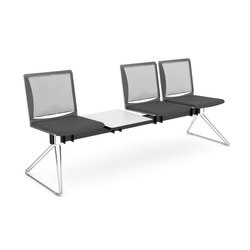 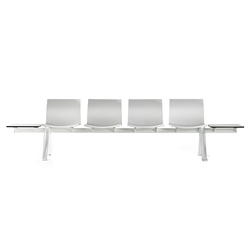 Typically offering seating for several people at a time, benches range from small, modest and minimal to exuberant and playful. 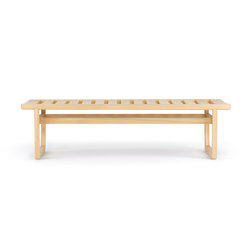 And despite often being associated with the outdoors, benches continue to play an important part in the domestic interior as well. 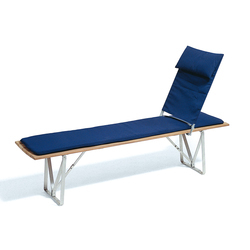 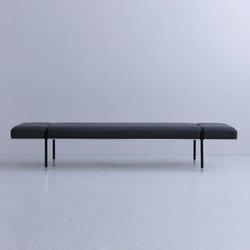 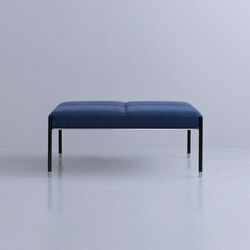 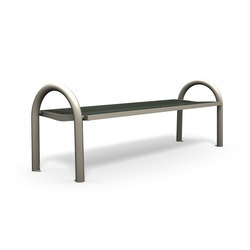 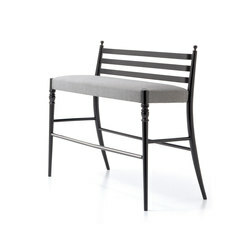 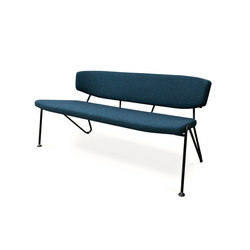 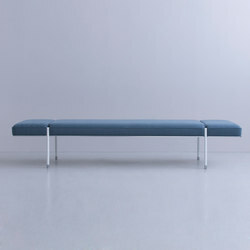 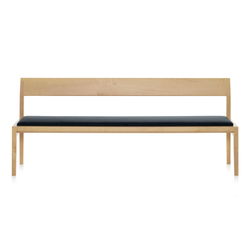 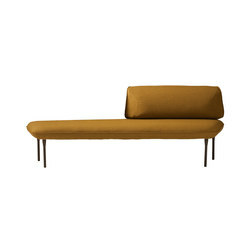 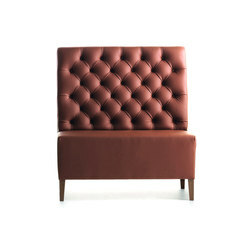 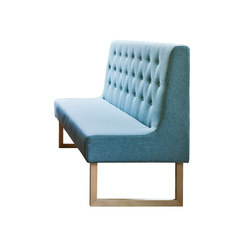 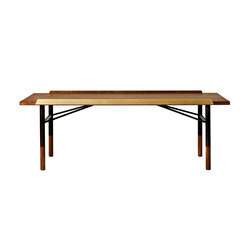 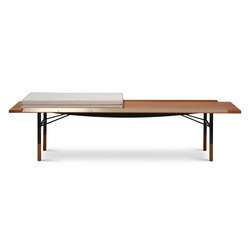 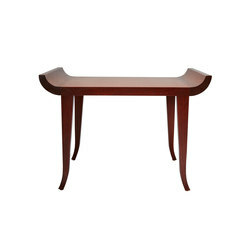 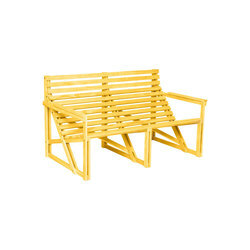 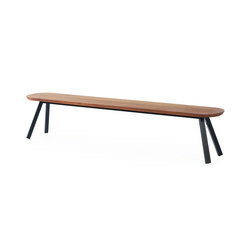 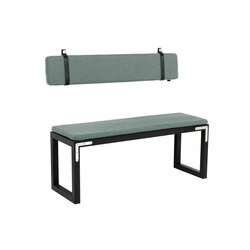 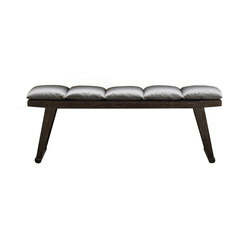 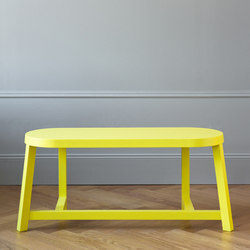 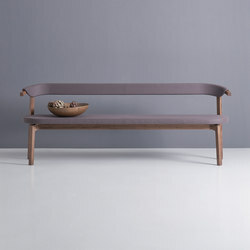 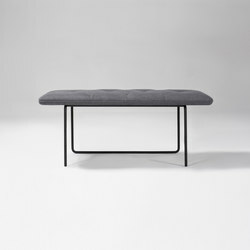 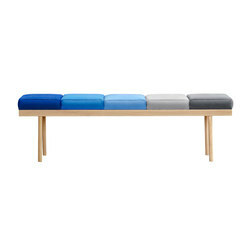 The quintessential modern bench is undoubtedly the 1946 ‘Nelson Bench’. 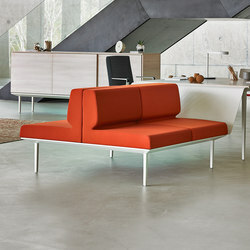 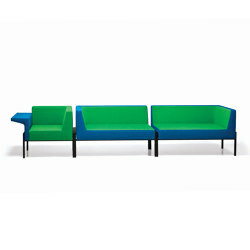 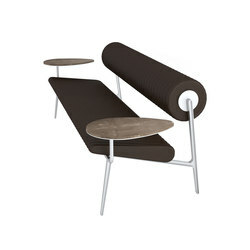 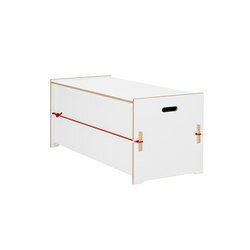 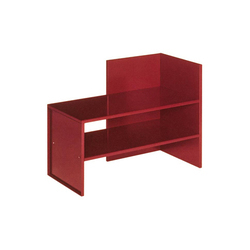 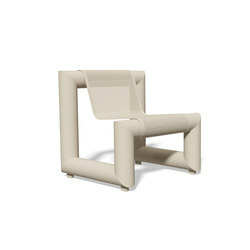 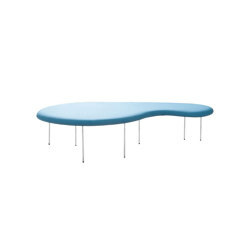 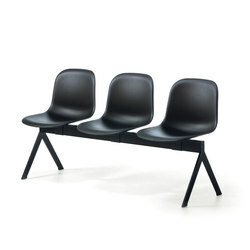 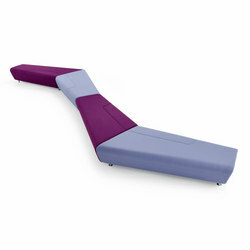 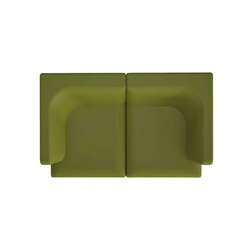 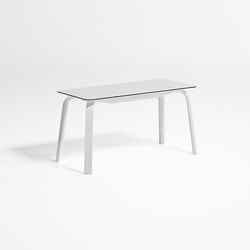 Designed by George Nelson, it is still in produced today by Vitra. 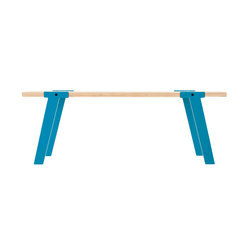 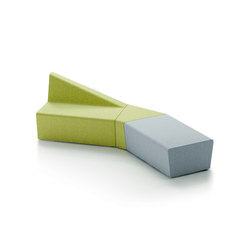 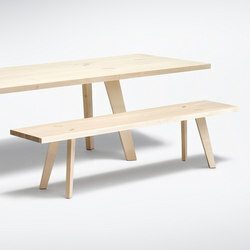 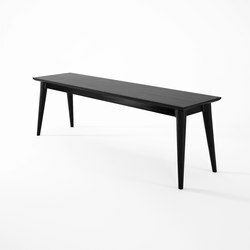 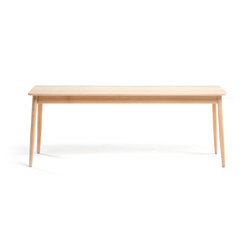 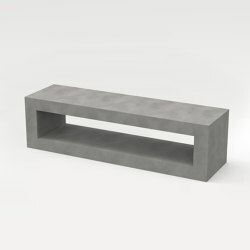 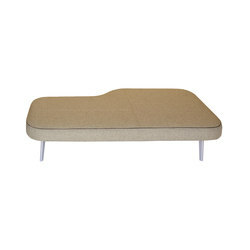 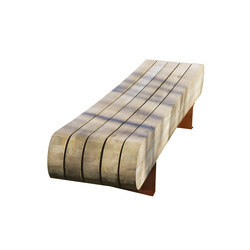 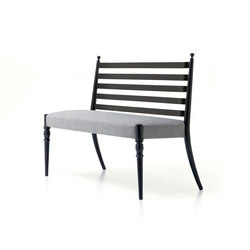 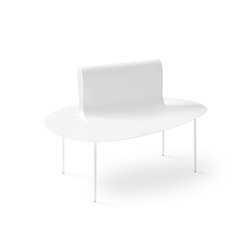 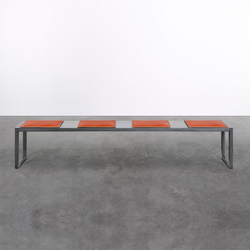 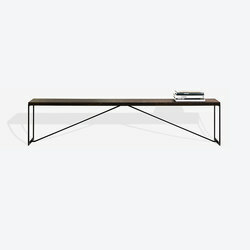 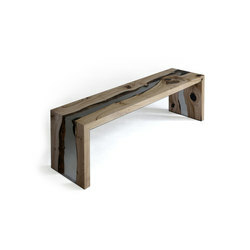 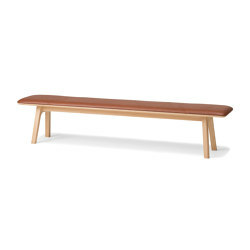 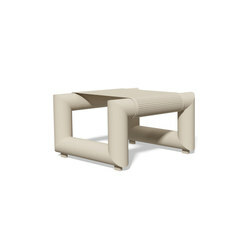 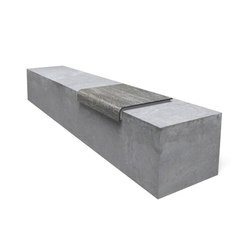 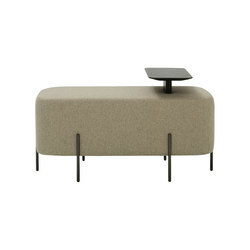 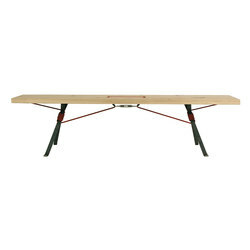 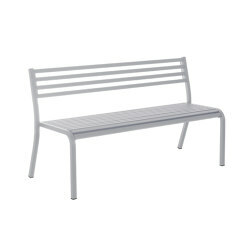 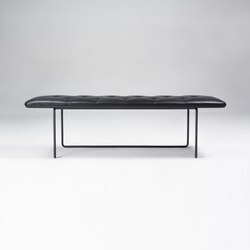 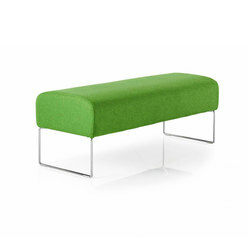 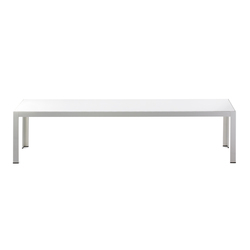 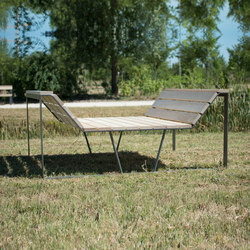 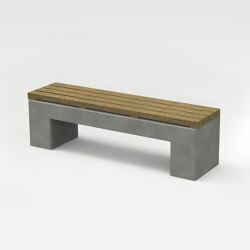 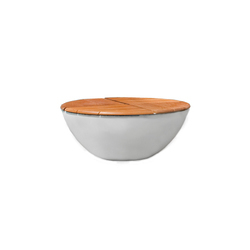 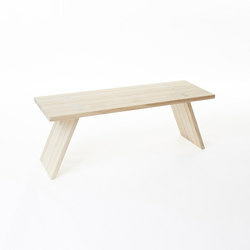 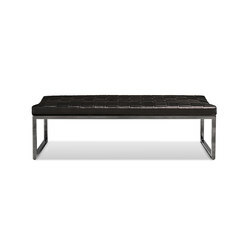 The bench combines elegant simplicity of form with natural materials, resulting in a distinct yet multipurpose object. 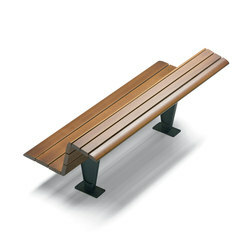 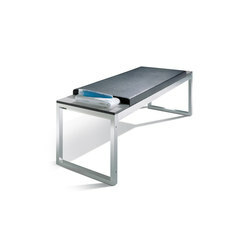 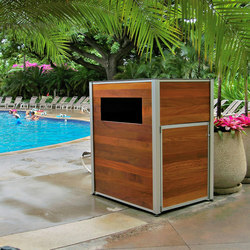 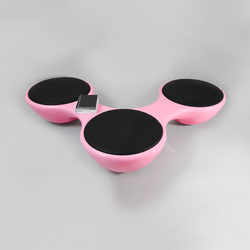 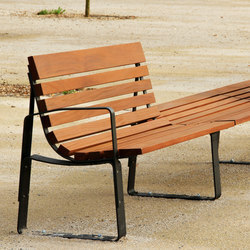 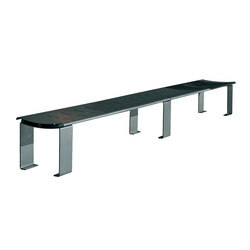 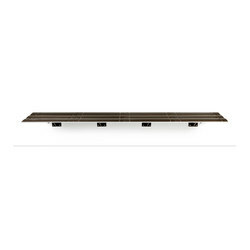 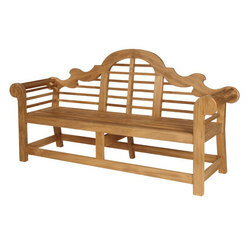 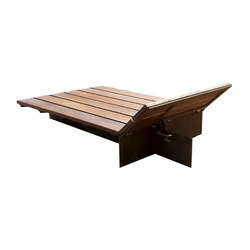 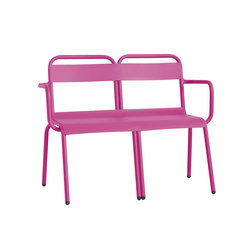 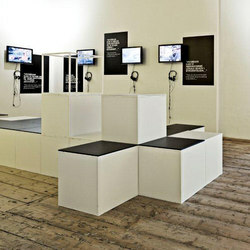 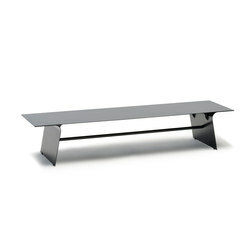 However, there are far more choices afforded to today’s consumer in terms of high-quality benches. 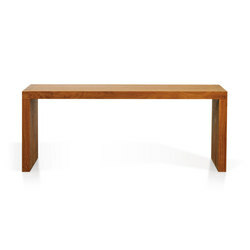 Some might prefer a more traditional approach to form, yet even in this bracket there is considerable variation. 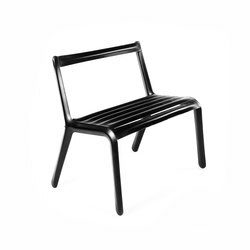 Carlo dal Bianco’s ‘Louis’ for Bisazza is upholstered and rendered in black; Philippe Starck’s ‘Magic Hole’ for Kartell is an abstracted traditional bench made out of polyethylene and suitable for outdoor use; Patricia Urquiola’s wooden ‘Nub bench’ for Andreu World is delightfully informal; and the ‘New Legacy Godfather Double Chair’, designed by Shuwa Tei for Stellar Works, combines Eastern and Western traditions with wood craftsmanship. 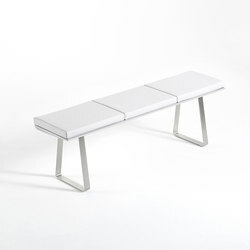 Some designers continue to work with Nelson’s basic prototype to produce highly sophisticated and graceful benches, such as Antonio Citterio’s 2013 ‘Antares bench’ for B&B Italia or Joan Gaspar’s ‘Chicago’ for Amat-3. 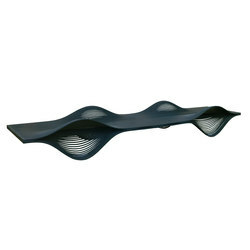 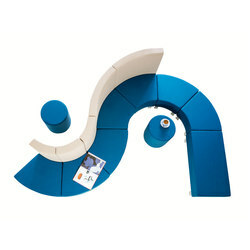 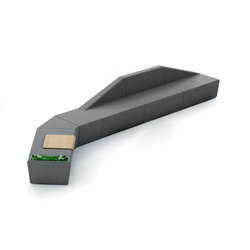 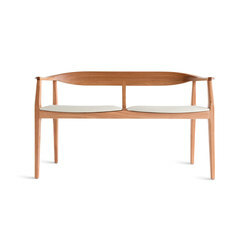 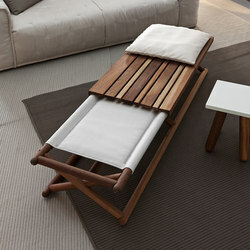 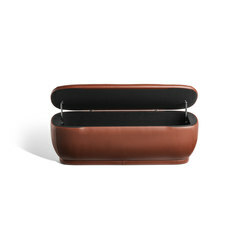 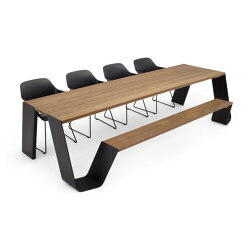 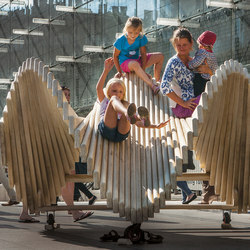 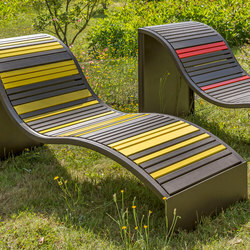 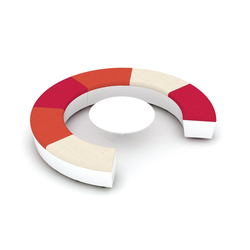 This basic type also allows for formal variation and experimentation, as seen in Tarcisio Colzani’s ‘belt’ bench, manufactured by Porada, where the seat is woven out of strips of walnut wood or the Maxdesign-produced ‘Stripe’, designed by Gabriele Pezzini; here the seat is curved into an organic wave shape. 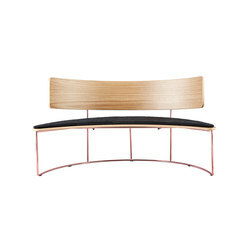 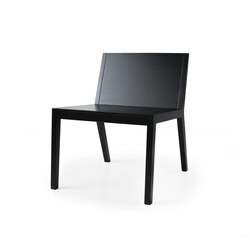 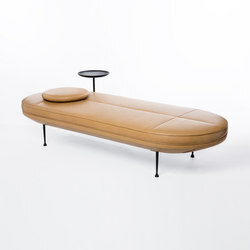 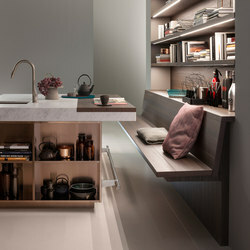 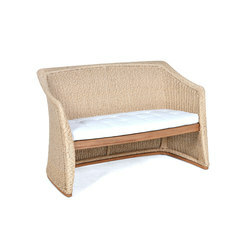 In some cases, the space beneath the seat can become a small storage area, as seen in the restrained ‘Bob 611 Seating furniture’ bench, designed by Lukas Brassel and Stefan Oeschger for BOB Möbel, or in Karen Chekerdjian’s ‘Living Space III’, where the combination of traditional rattan panels with a sculptural form creates a veritable landscape of unexpected functional possibilities.